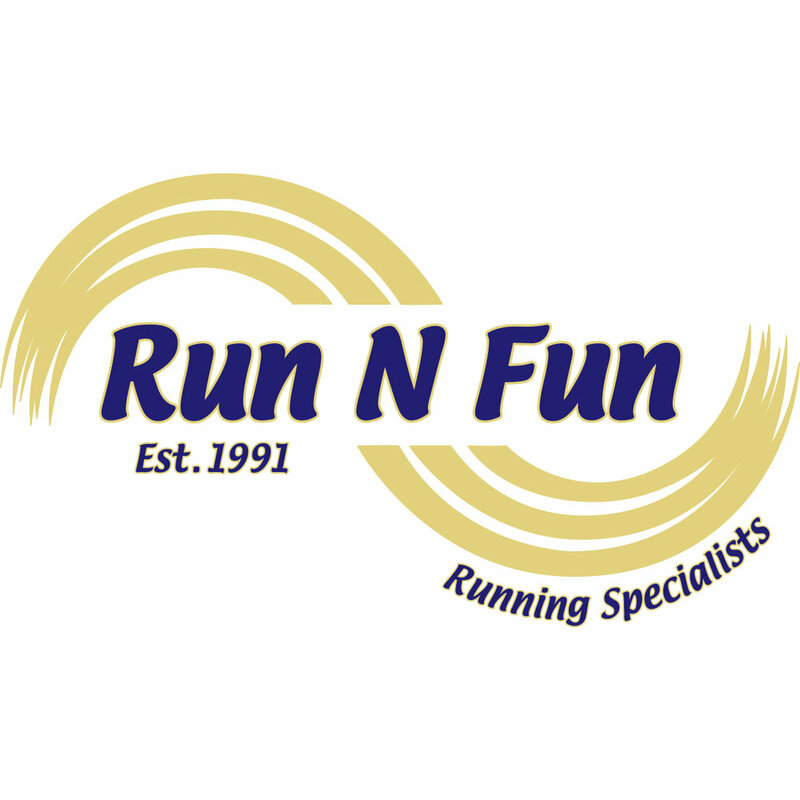 We're teaming up with Run N Fun for our September Long Run Saturday! Meet us on Saturday, September 29 at their location for an 8am run, featuring 6-mile and 12-mile mapped distances. As always, we'll connect people by pace and desired distances, and you can choose to run as many miles as you'd like or stick with the 6- and 12-mile options. Run N Fun will be providing a water stop around the halfway mark for this run!